Born on the West Coast of New Zealand, M H Lord began writing in 2005. In 2006, he moved to England with his wife of 30 years, where they collaboratively work on future projects. 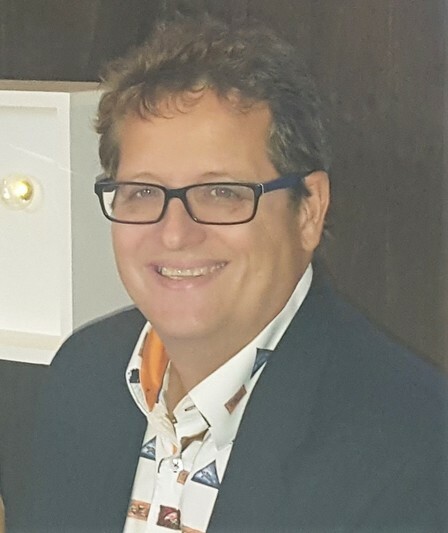 He is currently working on the next book of the ‘The O’Shea Chronicles’ and ‘The Company of the Flaming Sword’ as well as a new project, a fictional historical novel aimed at the late teen/adult market. He is a passionate reader and an even more passionate writer and feels strongly that reading is a key part in developing children’s imagination and growth. Being dyslexic, his goal is to convey to both children and adults that reading is fun and exciting, and hopes to inspire children to read from an early age. 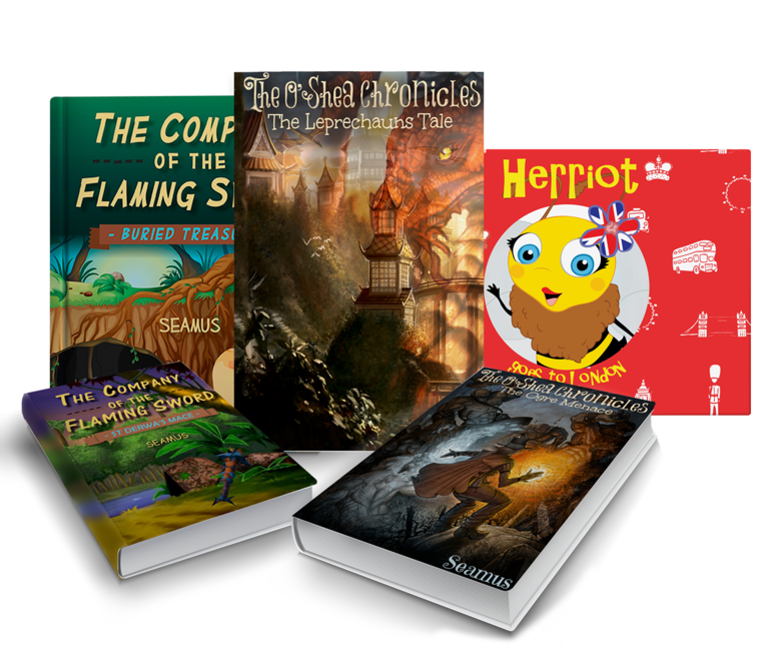 For young teenagers through to adult, these fantasy novels take the reader on an epic adventure with magical twin leprechauns, Dougal and Derry O’Shea, and their friend Phil, a magical flying fairy dragon. The series interweaves between various mythical worlds, following the protagonist Dougal O’Shea on his quest to discover the hidden truth and free the people of Caerleon. Set in its own original, self-contained, enchanted Celtic world, these magic filled fantasy books tell the story from both sides – that is, the heroes and the villains. For children aged 8+, this magical story starts when Prince Mithel discovers an old treasure map that takes him and his intrepid band of young adventurers on a journey of a lifetime. A world filled with magical spells and portals to other worlds, the brave young adventurers must overcome many obstacles, including a pirate ghost, to discover the truth and find the hidden treasure. For pre-school through to primary school aged children, this colorful, fun filled story and activity book will take any little honey bee on an exciting and educational adventure. Filled with fun facts and questions, children and parents will learn just how much there is to know about the beautiful city of London, including famous landmarks and interesting facts.